Our programme for 3 – 18 year olds has been established for over 30 years. 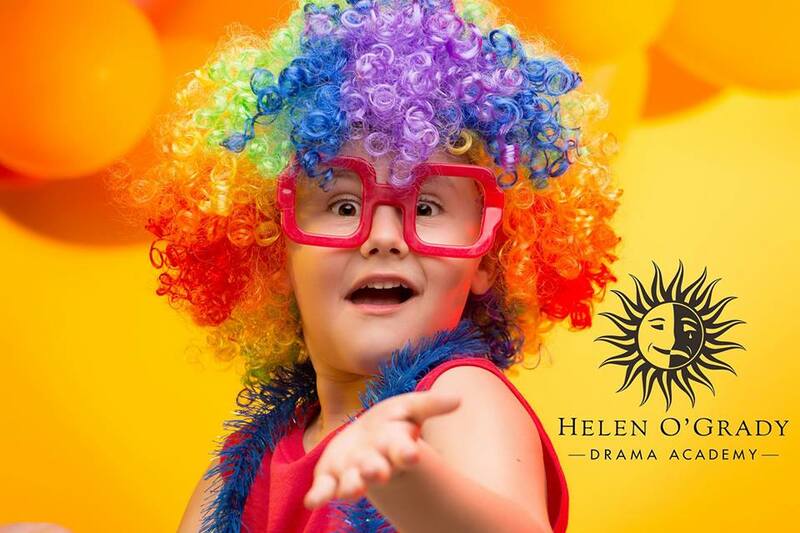 We aim to improve our student’s confidence and self-esteem through the ever popular medium of Drama! Our classes are always stimulating and lots of fun! Our classes are a place where children and young people can make friends, socialise and have fun! Drop in option available in our 2.5 – 5 year old classes.